Snow Removal Services & Plowing, We Take Care of It So You Don't Have To! Looking for plowing services for a residential or commercial property in the Columbia, Missouri Area? Look no further — Voss Landscaping and Tree has years of experience removing and plowing snow for both residential and commercial customers. No matter what the size of your property, parking lot, or commercial business area Voss can handle the job in a timely and professional manner. It’s your yard. Let us keep the neighbor’s heads turning as they drive by with routine maintenance from our team at VOSS. 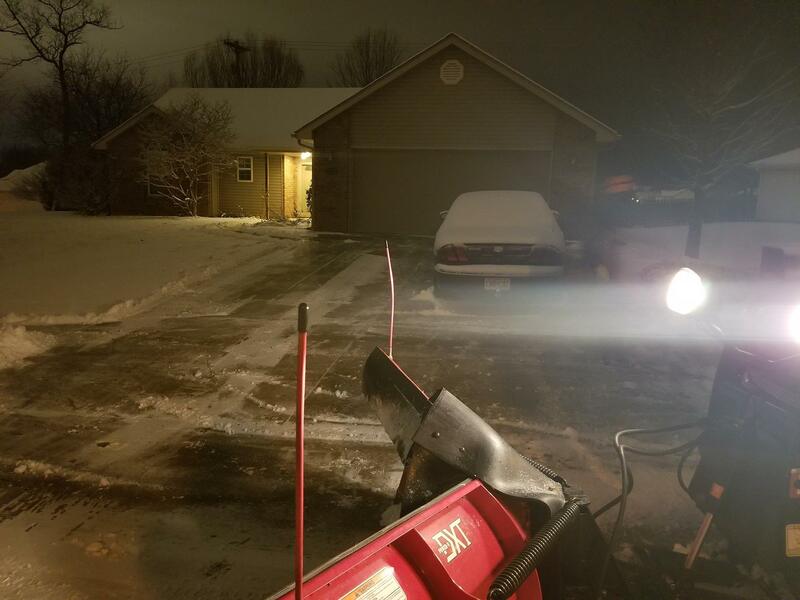 Well-equipped and professionally trained, Voss’s landscape services team is up to the toughest snow removal challenges, especially those created by winter storms and other major weather events. We react quickly, making sure your property is accessible and well maintained. Our expertise, combined with our superior landscape services can combat even the worst snow and ice storms the mid-Missouri area can produce. Work with the experts at Voss to decide how much snow will accumulate before we arrive. 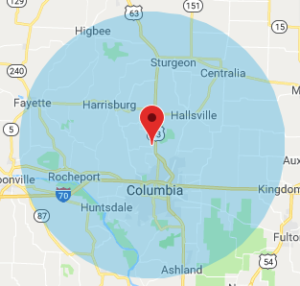 Our experts will keep a watch on your property and snowfall totals to automatically show up and perform the removal without you having to call us every time for assistance. This service is available to both residential and commercial customers!